At least 28 people been been injured at a nightclub shooting and its aftermathin Little Rock, Arkansas, in what police believe was "a dispute at a concert." The shooting wounded 25 people, and three others were hurt in a panicked rush to the club's exits, Little Rock Police Chief Kenton Buckner said at a Saturday press conference. 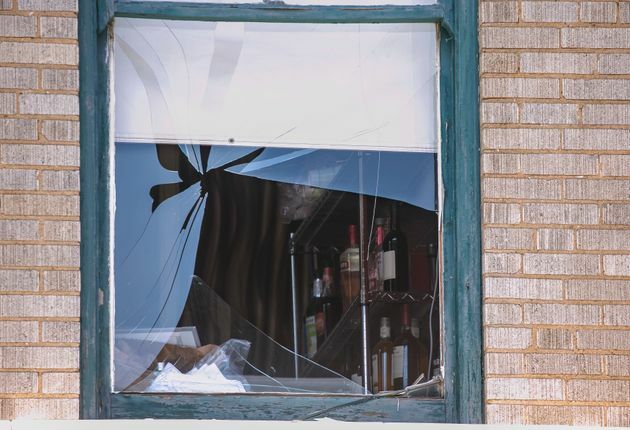 The shooting occurred about 2:30 a.m. Saturday at the Power Ultra Lounge. Victims were taken to multiple hospitals across the area. One of the victims initially reported to be in critical condition was upgraded later Saturday to stable. No fatalities were reported. Buckner said Saturday afternoon that no one had been arrested and that authorities believe the conflict may have stemmed friction between rival local groups. He said there was no indication of terrorism. 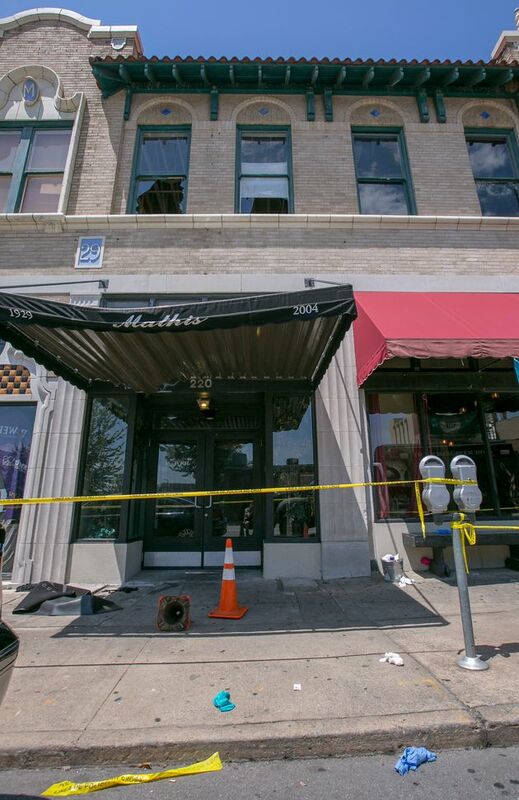 "On a Fourth of July weekend, where we wish to anticipate having fun with our friends and family, this is certainly a terrible, terrible tragedy," Little Rock Mayor Mark Stodola said at the news conference. We do NOT believe this incident was an active shooter or terror related incident. It appears to have been a dispute at a concert. Buckner had said during an early morning press conference from the scene that it appeared that "some sort of dispute broke out between individuals who were inside" and that "an exchange of gunfire took place." Police have not released information on any suspects or confirmed whether they are looking for more than one shooter. Police tape outside the Ultra Power Lounge. This article has been updated with reports of more injuries and information from the police chief's Saturday afternoon press conference.